The recent cold weather has led to a sharp increase in indoor temperature as people turn up the heating. This increased temperature leads to one of the most common causes of damp: condensation. Reducing the amount of condensation within a property is essential, preventing a multitude of problems before they can occur. The air around is loaded with water vapour and the amount of vapour that can be contained is determined by temperature: the warmer the air the more vapour it can hold. Warm air circulates around the building and, where it meets cool surfaces such as windows or walls, condenses back into liquid water. 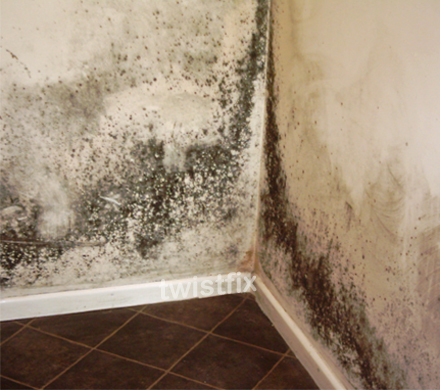 This water then soaks into porous walls or woodwork, damaging the underlying structure while presenting the perfect environment for the growth of unhealthy and unsightly black mould. Most water vapour comes from bathrooms and kitchens, where steam from cooking and bathing is common. It is important that such areas are closed off from the rest of the building by a door if possible and the room should be adequately ventilated in order to let overheated, vapour-laden air escape to be replaced by fresh. Drying laundry on radiators is common during periods of inclement weather and this is one of the biggest contributors of water vapour to the air: using radiators to dry laundry should be avoided though, if essential, the area should be well ventilated and connecting doors fully closed. Twistfix are proud suppliers of a comprehensive range of condensation control solutions from the preventative to the restorative. 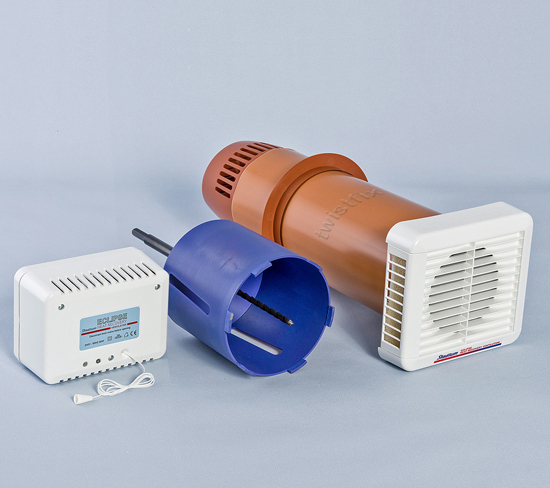 From anti-condensation paint and mould removal kits to condensation control fans and heat recovery units, we provide products of the highest standard to our diverse and ever-growing customer base. Proper insulation is also important in reducing condensation. Our range of insulation systems, from Ecoflex to spray foam insulation, has been designed to offer the most professional results at the most competitive price. 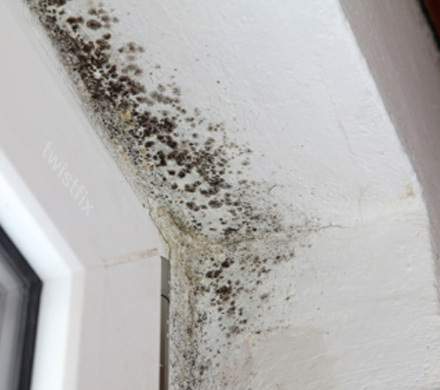 Well-known as the middle of the 'condensation season', the winter months always create damp problems for unprepared home- and business-owners. The Twistfix array of condensation control solutions contains everything required to make any repairs and safeguard against further damage. 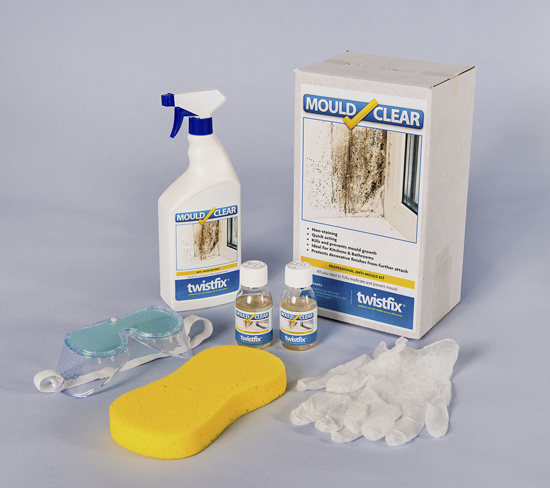 For further information on our selection of condensation control, damp proofing, spray foam insulation and mould removal products, please contact our expert team on 0845 123 6006 or email us at sales@twistfix.co.uk.